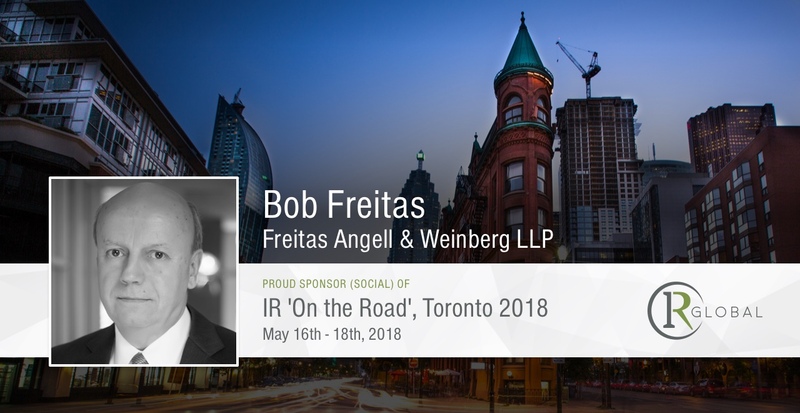 Bob Freitas is a founding partner of Freitas Angell & Weinberg LLP. Bob was a partner in the Antitrust, Intellectual Property, and Litigation practice groups of Orrick, Herrington & Sutcliffe LLP from 1984 to 2011. 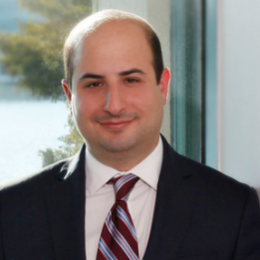 He is a versatile trial lawyer who focuses his practice on antitrust and competition counseling and litigation, intellectual property litigation, representation of policyholders in insurance coverage claims and litigation, and complex litigation for technology companies. Bob is listed in The Best Lawyers in America© in Patent Law. He is a member of the Executive Committee of the Antitrust and Unfair Competition Law Section of the State Bar of California. In re TFT-LCD (Flat Panel) Antitrust Litigation. Bob represented HannStar Display Corporation in a multidistrict price fixing proceeding in the Northern District of California. His work included representation of HannStar, which pleaded guilty to price fixing in a related criminal case, in a lengthy jury trial against Best Buy Co. and affiliates. The jury awarded less than 1% of the $770,000,000 in single damages sought by the plaintiffs. Rambus Inc. v. Hynix Semiconductor, Inc., et al. Bob represented Nanya Technology Corporation and Nanya Technology Corporation USA in a patent infringement case in which Rambus asserted memory technology patents against features incorporated in JEDEC-standard DRAM. His work included representation of Nanya and Nanya USA in a Sherman Act Section 2 trial based on Rambus’s assertion of standard essential patents. Dragon Intellectual Property, LLC. Bob represents Dragon Intellectual Property, LLC, in patent infringement litigation involving DVR technology. B.E. Technology, L.L.C. Bob represents B.E. Technology, L.L.C. in patent infringement litigation involving targeted advertising. National Union Fire Insurance Company of Pittsburgh, PA v. Seagate Technology LLC. Bob obtained a defense for Seagate in an insurance coverage dispute arising out of the patent infringement lawsuit that resulted in the Federal Circuit’s landmark decision in In re Seagate Technology, 497 F.3d 1360 (Fed. Cir. 2007). In re DRAM Antitrust Litigation. Bob represented Nanya and Nanya USA in a multidistrict price fixing proceeding in the Northern District of California. He won summary judgment for Nanya Technology Corporation in the direct purchaser class actions. European Commission DRAM Investigation. Bob also represented Nanya and Nanya USA in the European Commission DRAM price fixing investigation. The DRAM investigation included the Commission’s first use of the 2008 regulation on settlements in cartel cases. Confidential Representation of Technology Company. Bob won a unanimous award, including a finding of insurance bad faith, in an international arbitration proceeding. ABB Power T&D Company v. Alstom ESCA Corporation. Bob obtained a defense verdict in a four-week trade secret, copyright, and Lanham Act jury trial. United Computer Systems v. AT&T Corporation and Lucent Technologies. Bob defeated a $6,000,000,000 lost profits damages arbitration claim in a software license dispute. California Retail Liquor Dealers Association v. Midcal Aluminum, Inc., 445 U.S. 97 (1980). Bob was second chair for the prevailing respondent in the leading United States Supreme Court case on the antitrust state action doctrine. We are ready to meet any challenge, as shown by our unprecedented trial win in the Best Buy TFT-LCD antitrust litigation.